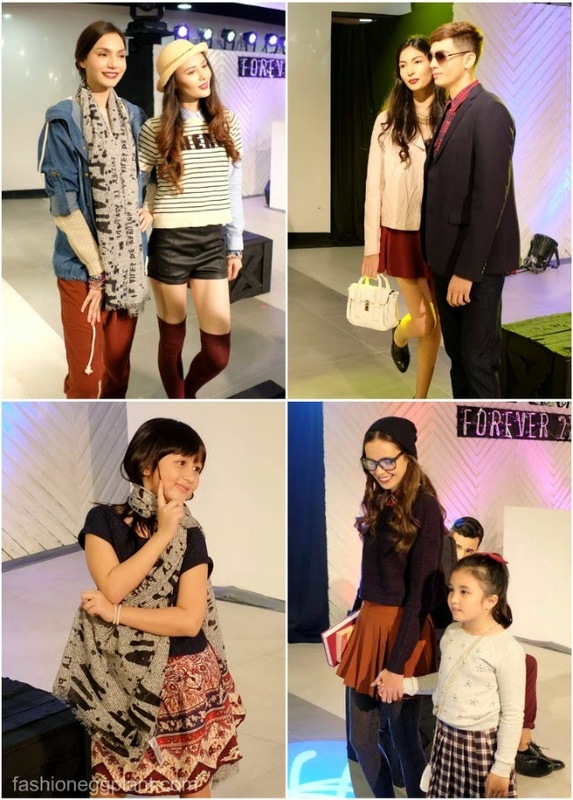 Do you remember what life was like before the first Forever 21 store opened in the Philippines? Seems like so long ago but it's actually been just 4 years. Before this fast-fashion retail giant decided to open its doors here, it was so difficult to find affordable and current, trendy items. You'd either have to scour through thrift stores or order abroad online. Now, we're so spoiled with choices. Wether your heart is set on getting a cute graphic sweater, a coat for an upcoming trip, leather errthing, all you have to do is drop into the closest Forever 21 branch and you'll be able to duplicate your favorite style blogger's look in hardly any time at all. With the newly renovated Forever 21 branch at SM Megamall, shopping has gotten even more convenient with its spanking new modern interiors that give off a sleek and clean look. It makes it a hundred times easier to spot the clothes you want. Super digging all the different colored sweaters paired with mini skirts! 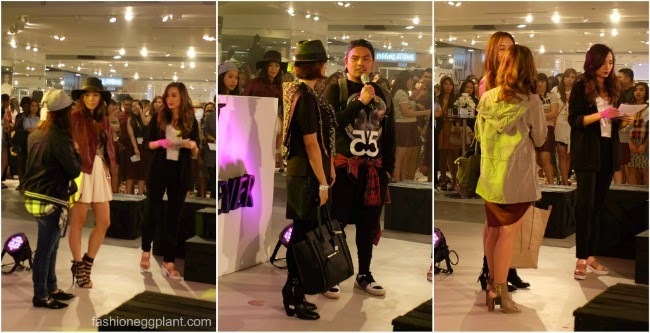 Wanna win a P21,000.00 shopping spree at Forever 21? Use your Mastercard to shop at least P2,500 worth of items at any Forever 21 branch 'til October 31, 2014 to get a raffle ticket for a chance to win!